day dreaming about a girly trip to sunnier destinations. make sure where ever we go its suits my budget and both hers and her friend, when it comes to getting their money’s worth in dollars. land in the UK. 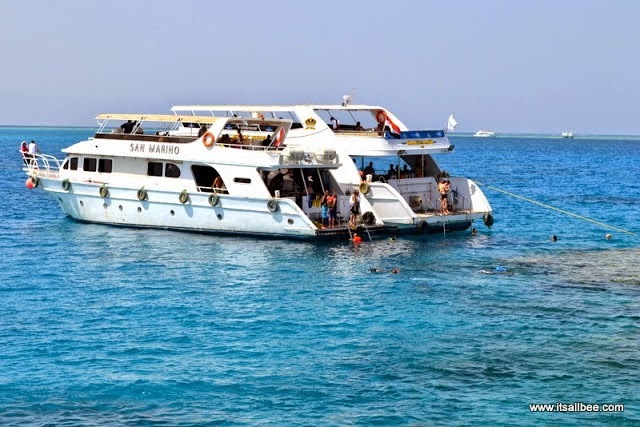 If Greece doesn’t happen(god forbid), we may head to Egypt, where I did my first sea dive last year – pictures below. Can you tell I have a theme for wanting to be near the sea? something you may have come across about the Greece that we might want to add to our girly trip itinerary. Aw, memories! Hubby and I went to the island of Zante for our first holiday as a couple back in 03 (I think)! It was amazing weather, fantastic food and great places to explore. Yeah I hear Zante is beautiful too…lets face it what part of Greece isnt. Greece is so beautiful, and I went diving in the Red Sea too! How cool! I have not yet been but would love to spend a couple of weeks traveling around Greece, especially with some sailing sprinkled in there. 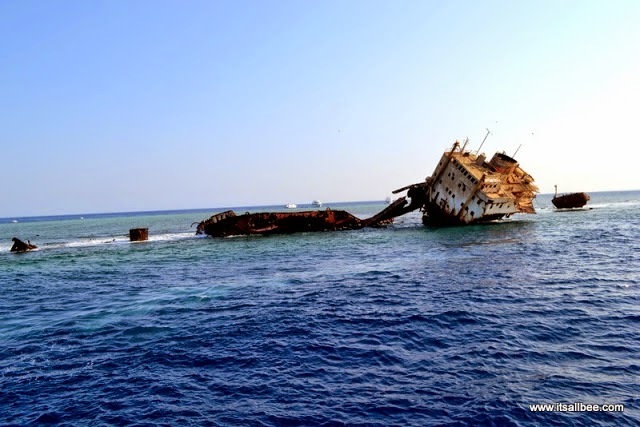 I'm sure you'll have an opportunity to do some further diving there too. Good luck with the planning and look forward to some future pictures and words on Greece. Definitely will be looking out for your post Jessi and thanks for the tips too. I hear you! I just came back from Chile and Easter Island and I'm not loving the autumn temperatures in Prague.. already starting to plan my winter getaway..
As for Greece, I can't be of much help, I took a trip there quite a while ago and it was one of the few where I went with an agency! I can't wait until I go scubadiving!